Pest control Sydney company Micropest Pty Ltd is located over the Sydney Harbour bridge in the well established suburb of Wahroonga 2076 and just outside of the bustling C.B.D of Sydney in Chippendale 2008. 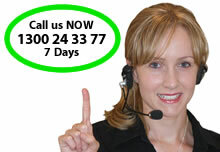 We service all over Sydney and all facets of both commercial and domestic pest control. 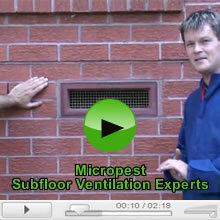 Micropest is in its sixteenth year of operation. We are a unique company because we only employ pest control technicians who have being in the the industry for over thirty two years and they all have a current certified pest control license and are all fully insured. 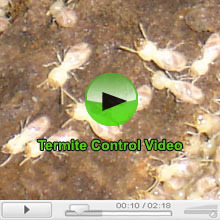 Experience really does matter when you have termites eating out your house or you just want a through termite inspection or pest control treatment. 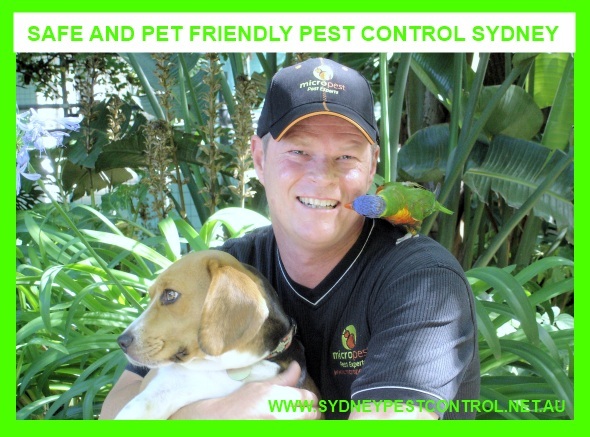 Micropest is a pet friendly pest control company that over the years has refined its pest control processes and pest control products to make them safe yet effective. 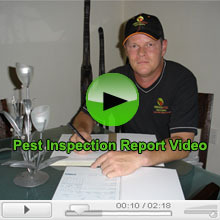 Unlike quite a number of pest control companies we don’t use cheap generic pest control treatments. Most of our treatments are made by the well established German company Bayer whom have an impressive safety record. 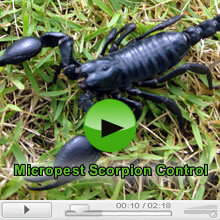 Something to be aware of when you contract a pest control Sydney company is that they have pest control insurance. Ask to view their certificate of currency. Most upfront reputable company’s will have a copy on their website. Micropest is insured through a company called Pacific International and has ten million dollars of general and public liability and five hundred thousand professional indemnity. All Micropest pest control technicians have a current certified pest control license which given to us by the office of fair trading. 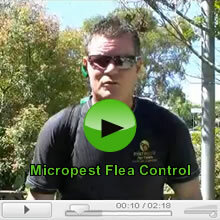 This pest control Sydney article was written by Gerard Dallow.